We take pride in making your time in Florida extra special by giving you an unforgettable experience to many attractions and locations that makes Florida Unique! We have an award winning personal touch and multimedia entertainment that will make getting there part of the fun and adventure. We really enjoy what we do and really enjoy sharing these awesome destinations with you. Day Trips, Craft Beer Tours, Elopements and Small Offbeat Themed Weddings, Outings, Corporate Retreats, Designated Driving, Charity Events, Family Reunions and More! Whether you are a lifelong resident or just passing through we can make everything more exciting! 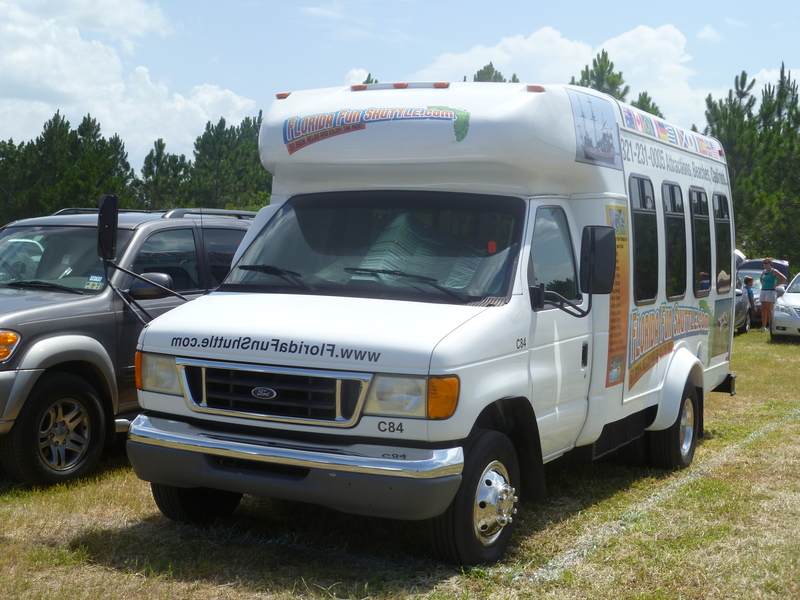 Check out the all new website at www.flfunshuttle.com and let’s go have some fun! A group of mid-30 year olds headed to Lakeridge winery for their Jazz fest in Clermont. It will be for a group of about 10 people from west Orlando, starting at 10:30am-3/4pm. Interested in transporation options and rates. Reaching back into the past to see if you may need us in the future! Please check out our website at Floridafunshuttle.com and contact us if you need anything. Sorry I missed this!